Botox techniques have changed, so having Botox at the FAB Clinic doesn’t mean you need to swap a frown line for a ‘startled’ or ‘shiny’ forehead. You can opt to have ‘baby’ Botox or ‘sprinkle’ Botox, which deliver low doses via lots of tiny injections. If you have your face treated as a whole you can gain the most natural look. By first putting the ‘scaffolding’ – the plumpness – back into your cheeks we can lift your skin and smooth out those lines. At the FAB Clinic we only inject direct into your lines as the final ‘tweak’, if it’s needed. Nobody wants ‘duck’ lips, so at the FAB Clinic we make sure we get the dose right. For a subtle, natural look we can just replace the plumpness you have lost, no more, no less. We use the best fillers, these are temporary and have the benefit of being dissolvable if you don’t like the result. Permanent fillers have a high risk of complications. – Don’t go to cosmetic parties. – Check out a doctor’s training & experience. – Have a full facial consultation prior to treatment. NEW TREATMENT – Juvéderm® Volite BY Allergan – an Innovative Injectable Treatment Designed to Improve Skin Quality for up to 9 Months! Juvéderm® Volite delivers improvements in skin smoothness (abscence of fine lines), hydration and elasticity, and is designed to last up to nine 9 months with just ONE TREATMENT! Prices from £295, consultation required. 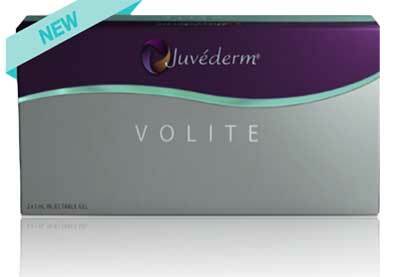 Book your Juvéderm® Volite treatment today by calling 0161 627 1114. Look your best for the party season with Botox or our 8-point Lift! A combination of therapies is often the best way of achieving a natural look, we can help our patients express themselves with confidence through our Botox (Botulinum Toxin Type A) treatments and our 8-point Lift. Botox – our most popular treatment! 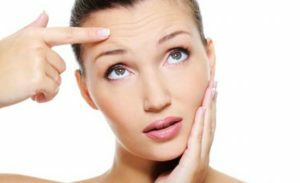 Our Botox anti-wrinkle injections are perfect for removing crows feet and glabellar lines. But as well as helping you prepare for the party season, Botox can also help if you suffer from medical conditions such as migraines or neck pain. 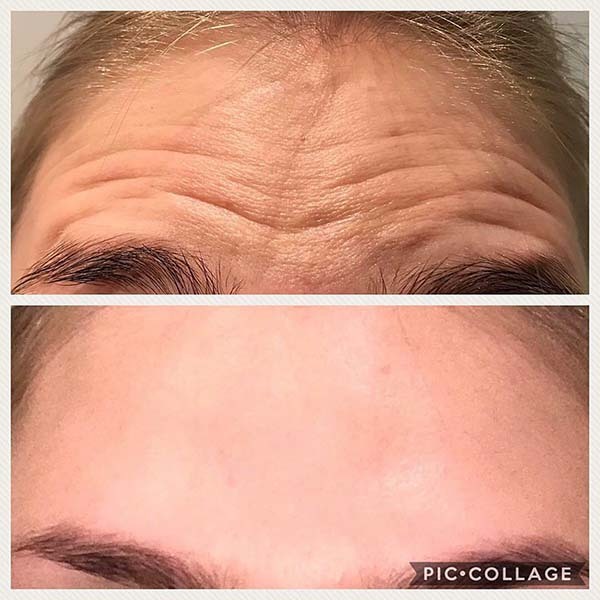 Some people worry that if they start having Botox their lines will become worse once the treatment wears off, but this isn’t the case, once the Botox wears off your lines will only return to how they were before the treatment. Your Botox treatment will last for approximately 3 – 4 months. Our 8-point Lift subtly reshapes and redefines your face, without the need for a surgical face lift. The 8-point lift is a new approach, and makes use of the new VYCROSS collection of hydraulic acid (HA) dermal fillers for facial revitalization and shaping. The key areas of facial volume loss caused by ageing are the malar region (cheekbone area), tear trough and infraorbital area (concavity under the eyes and hollows in the cheeks), and the nasolabial fold (smile lines). The 8-point lift addresses all of these areas with the VYCROSS collection of fillers. Did you know that Anti-wrinkle injections can be used to treat things other than wrinkles? In fact this treatment is used to help with what can be described as uncomfortable and embarrassing – excessive sweating (hyperhidrosis). It is thought that about 1 person in 200 has some form of excessive sweating. People with hyperhidrosis produce sweat in amounts far greater than needed to control their temperature and it seems to be triggered more by social situations rather than temperature. Hyperhidrosis can affect the armpits, hands, feet or face but armpits are the most common issue. When severe sweating gets in the way of certain daily activities and antiperspirants are not working, then this treatment is a great alternative. Anti-wrinkle Injections are approved by the FDA to treat the symptoms of severe underarm sweating when medicines used on the skin do not work well enough. Anti-wrinkle injections are injected into the affected areas to help control this condition by temporarily blocking the chemical signals from the nerves that stimulate the sweat glands. When the sweat glands do not receive chemical signals, the severe sweating stops. Post treatment: Simply avoid touching, rubbing or applying anything on the treated area for 4 hours to prevent infection and spreading of the medicine. Also, it is recommended not to exercise for 24 hours after the procedure. 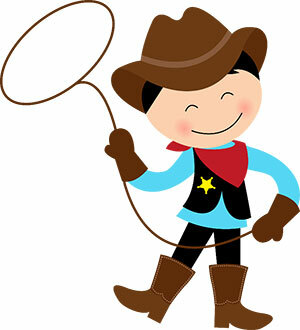 Specific instructions will be given to you on the day of treatment by our therapist. You will start seeing and feeling the results at about 1-2 weeks after having the treatment. The results will last around 6-7 months. Your symptoms will return gradually, and you will know when the time is right for another treatment. It is recommended to have the treatment every 6 months to receive the best possible results. A plan for regular follow-up treatments to maintain the initial result can be created for you. What if I decide to stop having the treatment? If you decide not to have further treatment, your sweating will gradually return to its pre-treated state. The effects of the treatment will gradually wear off, and your underarm sweating will resume. Your sweat doesn’t go anywhere or get backed up because the sweat simply is not produced in the treated areas. Remember, the rest of your body is free to produce moisture normally. Contact us for your FREE consultation 0161 627 1114.